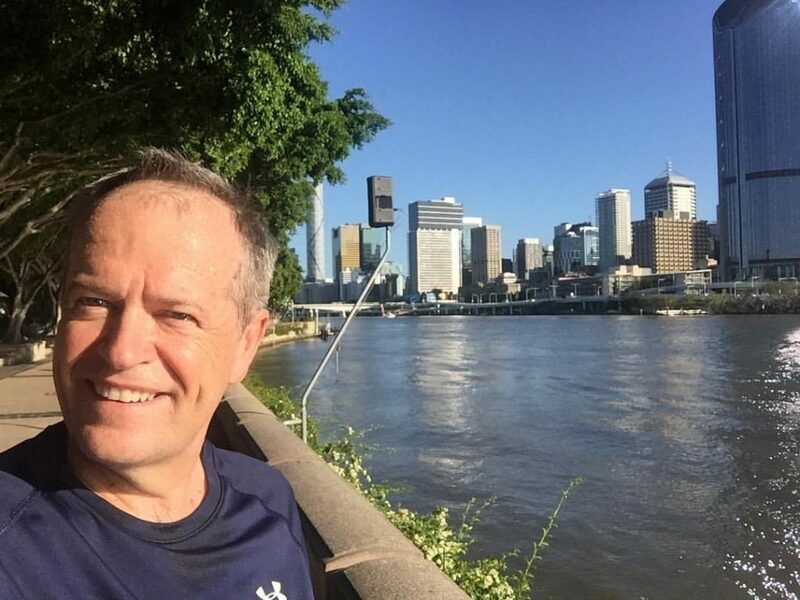 Bill Shorten has revealed the Opposition’s $200 million river funding pledge would be spent exclusively in the cities, ignoring the plight of regional rivers like the Darling. Along with water spokesman Tony Burke, Shorten talks about removing plastic bags and shopping trolleys from city rivers, as well as a desire to see more bike paths built. This is the latest example of how out-of-touch Labor is when it comes to actual water issues, such as those facing our rural and regional communities. With most of the State still in drought, the people in our communities need to be our top priority. The Nationals are continuing to deliver more the $1 billion in drought relief, while investing in technology to help reduce fish kills and safeguard our communities against future droughts.